If you aren't saving enough to fund the retirement you want, perhaps because you're too optimistic about future returns, the time to act is now, if not yesterday. 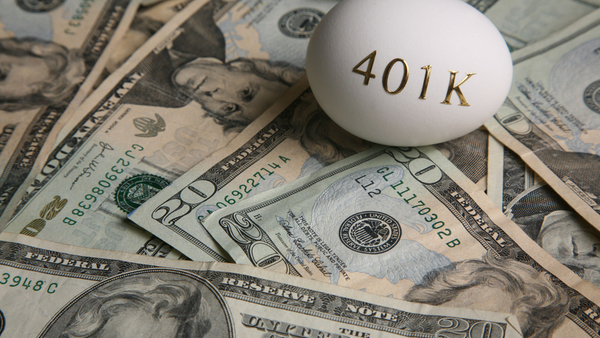 BlackRock, the world’s largest money manager, recently asked a group of Americans in defined-contribution plans, such as 401(k)s, how they’re fixed for retirement. Most said they’re on track to kick back in comfort.